Commercial vehicle wraps can help you gain new customers and leads with a professional design on your vehicle. Wrapping your vehicle gives you the maximum amount of impressions on people in a price conscious way. Florida Vehicle Wraps is the only shop in Brevard county that specializes in color change wraps. While other shops tend to shy away from color change wraps due to the amount of time and detail they require, we welcome these applications. 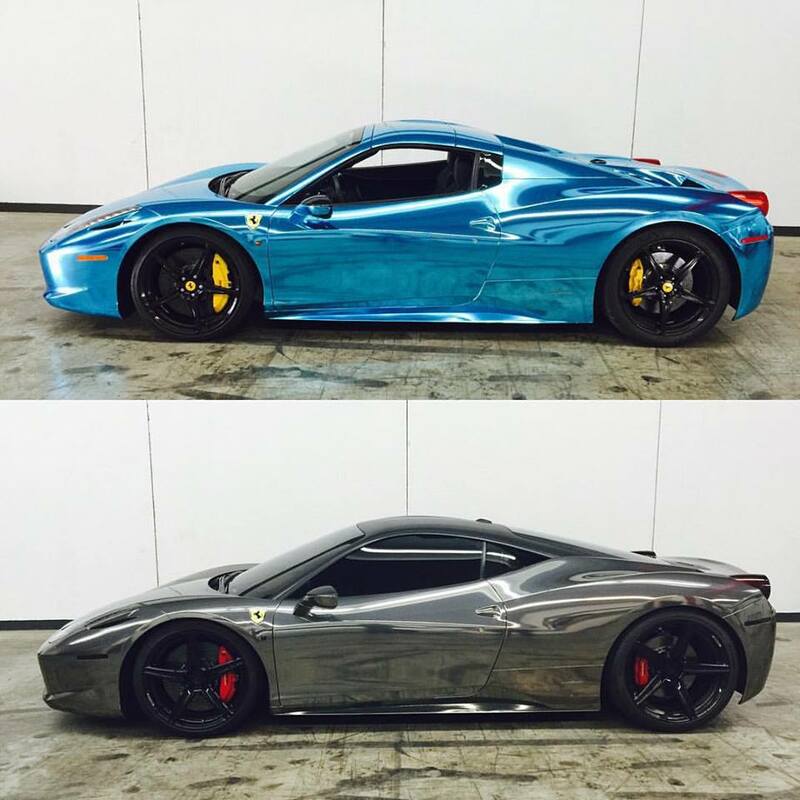 Along side vehicle wraps, we are proud to offer window tint and paint protection films. We only use lifetime warranty window films as well as top of the line 3M paint protection film applied by 3M certified installers. Whether your vehicle was wrapped with us or another shop, let our professionals help you keep your wrap looking its best for as long as possible using all 100% wrap and tint safe detailing products. Along with detailing Florida Vehicle Wraps offers the latest in ceramic coatings from top brands like Ceramic Pro and Geyon Quartz offering 6 months to permanent protection for your vehicle. Ask us about fleet discount packages on detailing for your company vehicles to keep a clean and professional look on any job site!